‘Where the U.S. wants to work now.’ LinkedIn released its 2019 top companies list yesterday. The (internal) struggle is real. ‘Beats,’ owned by Apple is about to give the AirPods a run for their money. When you think of iconic brands, what comes to mind? Nike, Apple, Ford, Coca-Cola, Starbucks, etc. Sure, there’s a visual component to all of these brands, but what about the voice and tone? These are two things that often get overlooked. But, not today. We’re sharing 5 ways to develop your brand voice. Before we do that, you need to know the difference between voice and tone. Voice: How you convey your personality to your audience. This should remain consistent. Tone: The expression/moods/attitudes conveyed by your messaging. This will change frequently. Now that you know the difference, let’s talk about establishing your brand voice. Look at your mission statement: Your mission statement (or whatever you refer to it as) is a great place to start when determining your brand voice. It’s all about connecting your marketing efforts to your values. 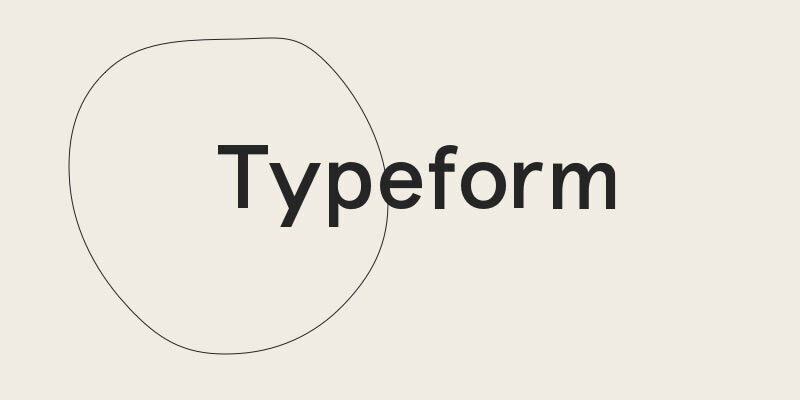 Mailchimp does a bang-up job with its content and style guide. Check it out here. What are you working with: If you’ve already produced content and copy, it’s time to take a look at your current assets. Are there consistent themes? Do those themes match your values? Also, take note of your best-performing content. This should indicate what resonated with your audience. Audience survey: If you have an engaged audience, ask them how they view your brand. Keep the survey simple with 3 questions or less. Research your audience: Heard that before, right? But, try this. Google the names of your top 5-10 customers and check out their social media channels. What do they like? What do they read? Get your creep on. Put together a brand voice chart: Do this, but don’t do that. That’s what your voice chart will dictate. The folks at Co-Schedule put together a template here. Download it and make it your own. So, you’re ready to ask your customers what they think of your brand, right? Here’s the tool to do it. This nifty surveying tool takes the less is more approach. It’s super simple to use and the integrations are plentiful. The (basic) free version should be enough to get you up and running. You’ll get 100 responses for free and up to 10 questions. 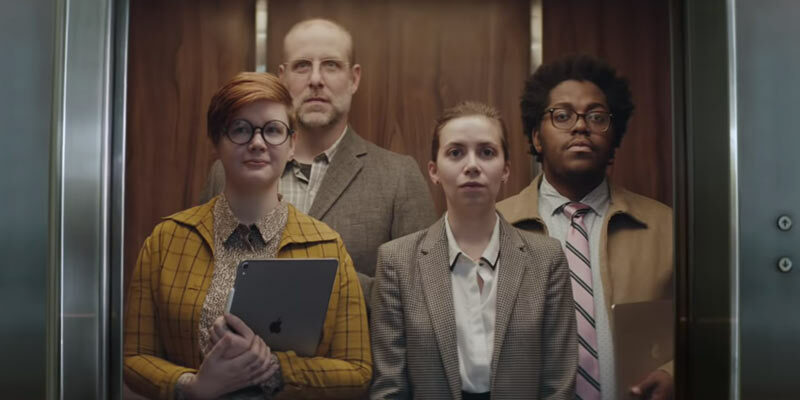 Apple’s newest ad spot feels different. It’s scrappy. It’s relatable. We dig it! audiences and spur company growth. 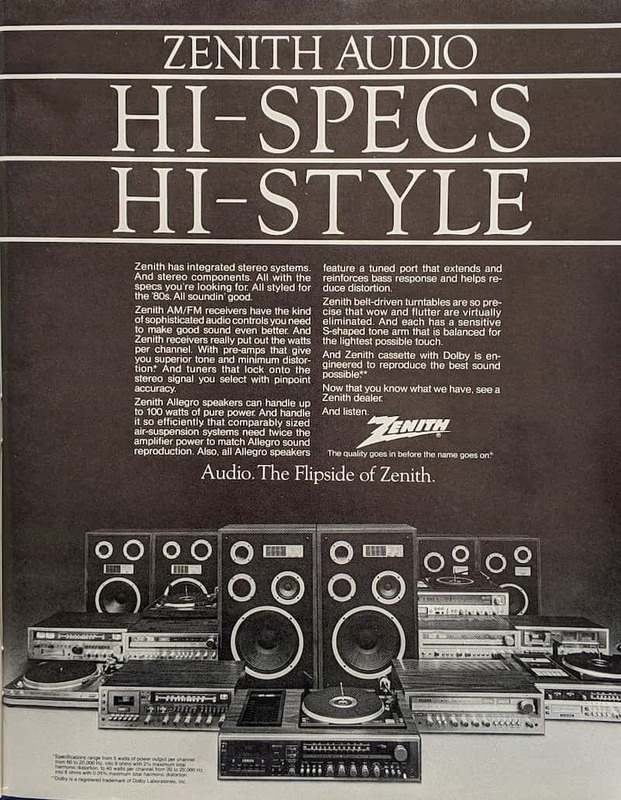 Zenith bumpin’ jams in 1981. Taking some notes from McD’s today. Structure your content like a library. Not a publication. This email ain’t gonna be a billboard landing in your inbox. Today is National No Dirty Dishes Day! Did you clean your dishes?